Component Soft is an IT training and consulting company focusing on open cloud and cloud native technologies, based in Budapest Hungary and active across Europe and beyond. Our company is one of only 20 Kubernetes Training Partners worldwide, a Kubernetes Certified Service Provider, an OpenStack Training Partner, a Linux Foundation Training Partner and a Red Hat Technology Partner. We believe in the value of putting in the work from the ground up, so we develop our own training materials. Component Soft have educated more than 2,000 delegates for both OpenStack and also for Kubernetes since 2014 as you can also read in the news section of the OpenStack Summit Europe 2018 Report. We also have partners in the USA and Australia who license our OpenStack and Kubernetes coursebooks at their trainings. Bringing together communities and sharing knowledge is a great boost to our mission of propagating IT knowledge in an ever-changing digital world. This is why we have sponsored, exhibited and held talks and workshops on the OpenStack CEE Days and OpenStack UK Days in 2017 as well as on the KubeCon + CloudNativeCon Europe and the OpenStack Summit Europe in 2018. We became a gold sponsor of the Open Infra Days UK 2019 on 1-2. April 2019 in London, also providing a key speaker (Laszlo Budai, our CTO) and two workshop instructors(Laszlo and Graham Jones). We also talk at the Cloud Native London meetup group on 3. April 2019. 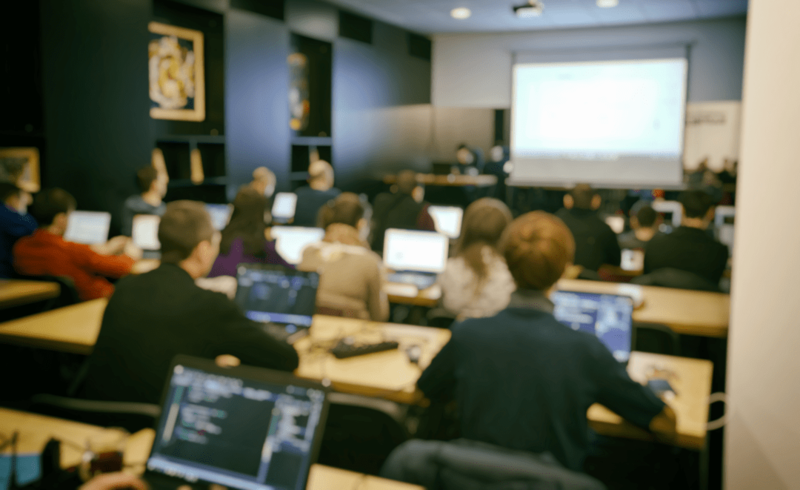 After delivering lots of private classes for large customers throughout Europe and regular public classes in Budapest we offer public Docker, Kubernetes and OpenStack trainings in London and Berlin. Our mission is propagating IT knowledge in an ever-changing digital world. 2019 – April, We become a gold sponsor of the Open Infra Days UK 2019, also providing a key speaker (Laszlo Budai, our CTO) and two workshop instructors(Laszlo and Graham Jones). We also talk at the Cloud Native London meetup group on 3. April 2019.